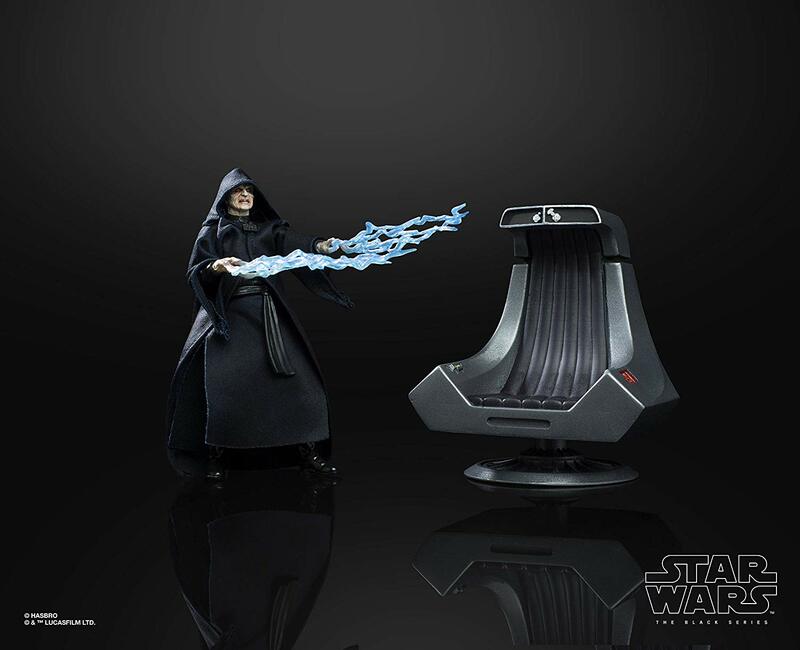 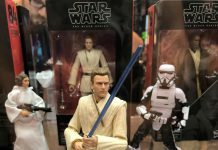 You can now pre-order the upcoming Hasbro Star Wars The Black Series 6-inch Emperor Palpatine Action Figure with Throne that will be an Amazon exclusive. 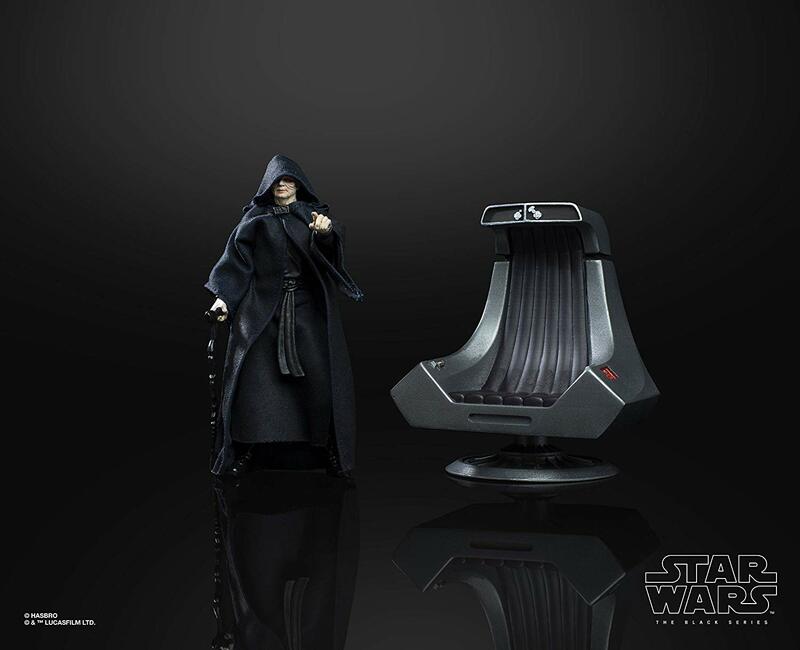 Scheming, powerful, and evil to the core, Darth Sidious restored The Sith and destroyed the Jedi order. 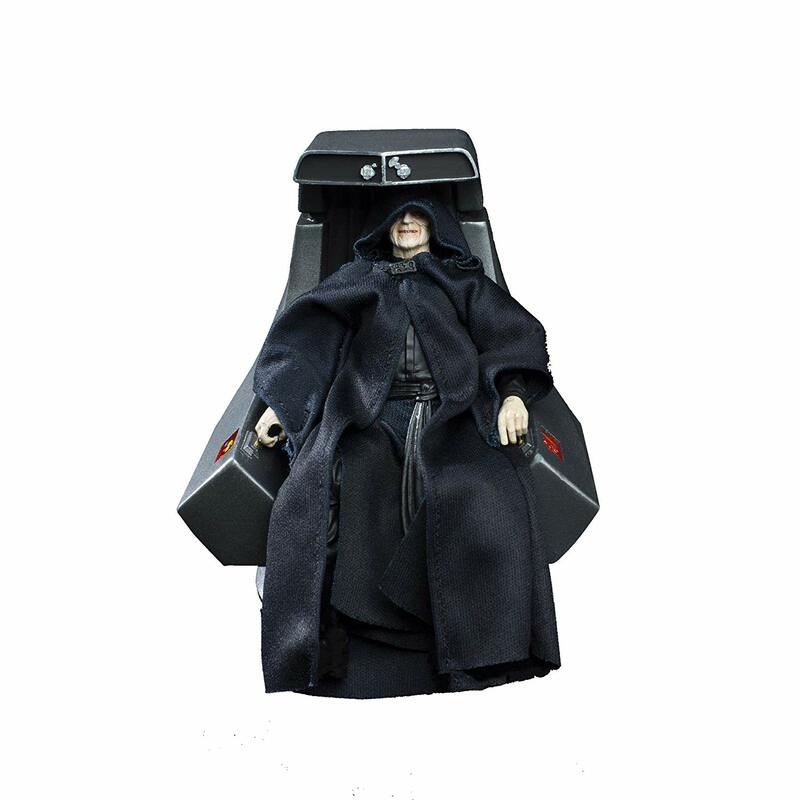 He slowly manipulated the political system of the Galactic Republic until he was named supreme chancellor—and eventually emperor—ruling the galaxy through fear and tyranny. 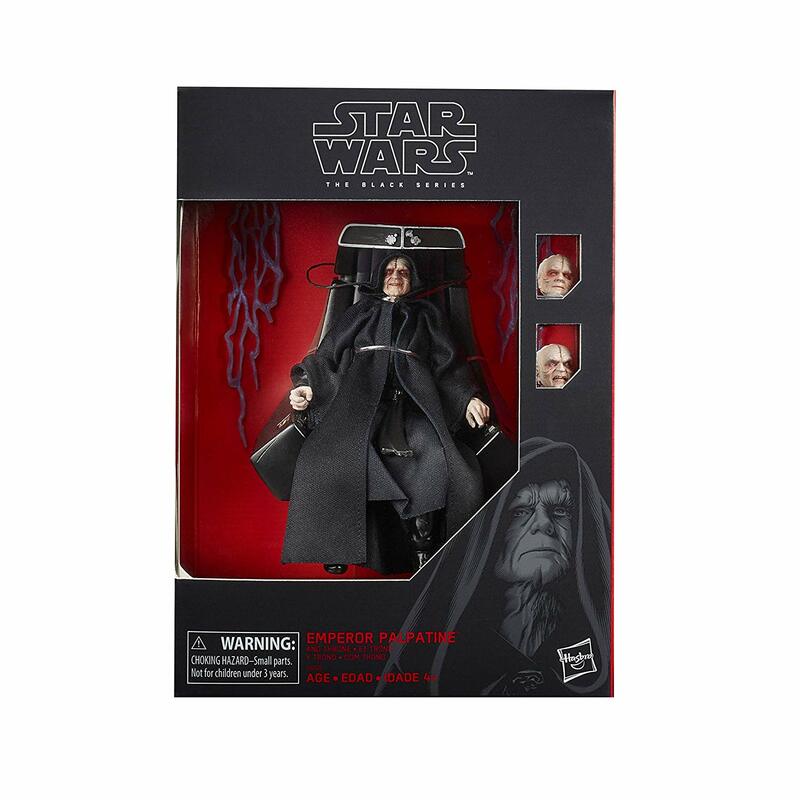 Inspired by Star Wars: Return of the Jedi, this Emperor Palpatine figure features realistic Deco and detailing. 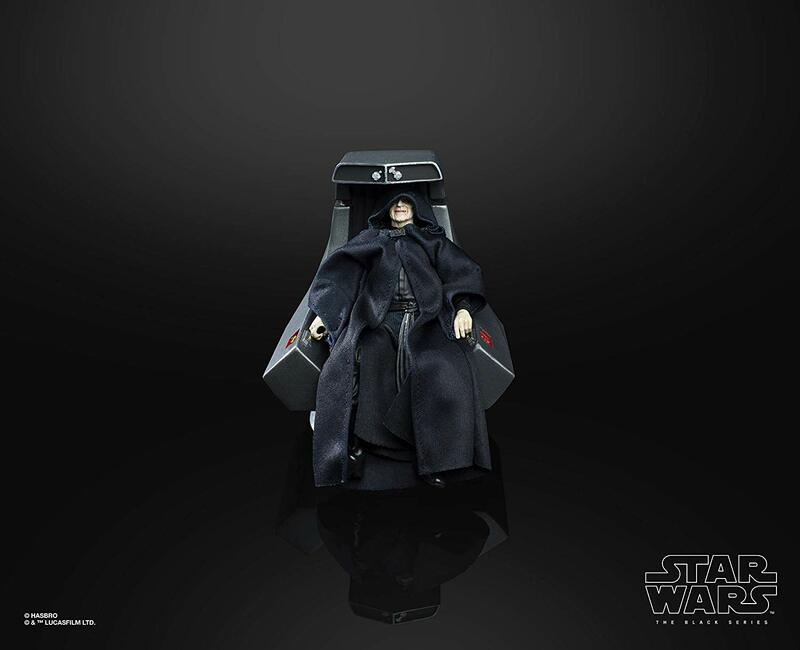 The inclusion of the Emperor’s imposing throne makes this a great gift for Star Wars fans to display in their collection. 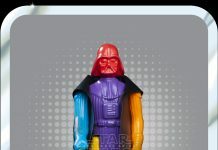 Pre-order now from Amazon.com for an October 4th release. 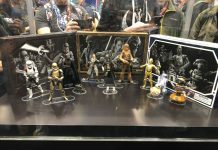 Star Wars is a Copyright and Trademark of Disney-LucasFilm LTD. All other trademarks are the property of their respective owners.